Things have been very busy at Beercott HQ as we prepare for the release of our first children’s book, ‘Stripey Enid‘ by Natasha Lea. 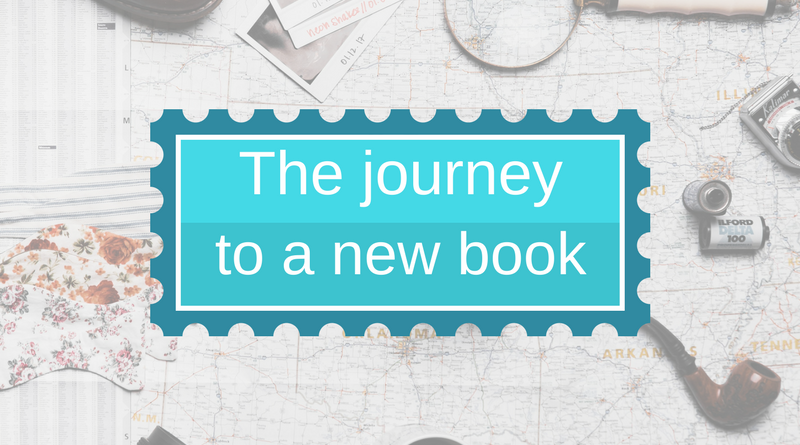 There is an awful lot of work goes into getting a new book ready for publication, and we thought it may be interesting to share with you some of the steps we have to go through from receipt of the first idea right through to publication day. So, where does it all start for a new book? There is no set starting point for us, but generally the journey begins with a call or an email from an author with a ‘finished’ manuscript that they think we should publish. Of course their book will be the next best seller and earn both the author and ourselves a lot of money. First let me dispel that myth. Best sellers are actually few and far between when you consider the millions of books published each year, and only a small percentage of authors go on to earn big bucks. With Stripey Enid, the start was a little different. 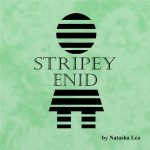 When Natasha first approached us to talk about Stripey Enid, she was far from sure it would even be fit to publish never mind be a best seller, which was actually quite refreshing. While we can’t guarantee it will be a best seller, when we read it there was just something about it that made us decide we had to proceed. This would also be a new direction for us, as we originally started out with the intention to specialise in Craft and Theatre related books. Normally a submission would be sent all typed up, but with Stripey Enid, Natasha presented us with a hand written mocked up book, complete with simple sketches of how she saw the illustrations. While we wouldn’t recommend you present an idea to a publisher in this way, there is nothing about Stripey Enid that you would necessarily call Normal. 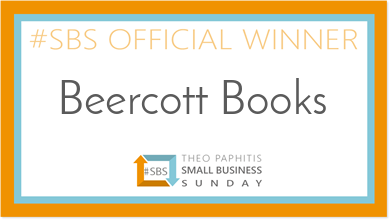 But then we like to think we do things a little differently here at Beercott Books. Another point to note here is that Natasha contacted us directly and not through an agent. OK, it helped that we knew each other beforehand, but we are more than happy to accept submissions directly from authors even if that means potentially more work for us in the long run. The important thing for us is the book itself. In the next installment we will look at the important decisions that have to be made when creating a book – trim size, page count and price!